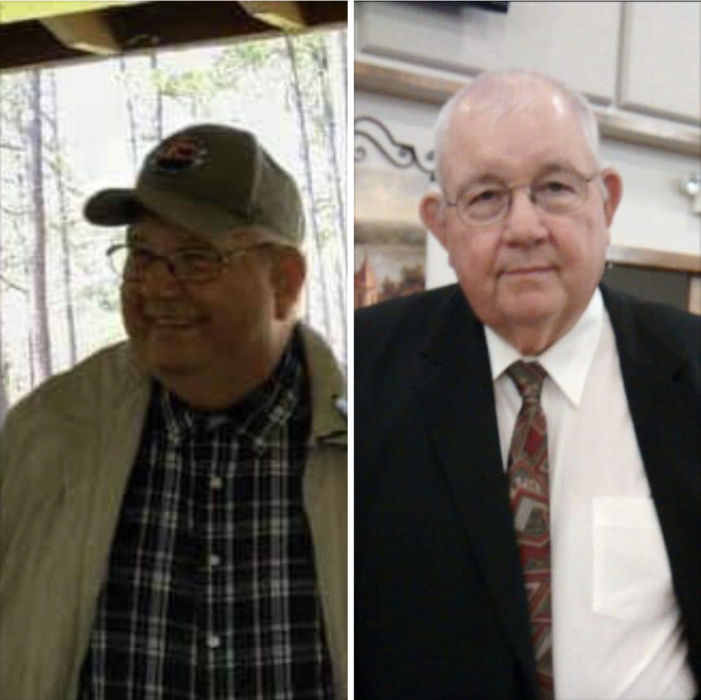 Robert "Bob" Anton Zavada, age 73 of Orange, Texas, passed away at his home on Monday, February 11, 2019. Services to honor Robert's life will be held at 3:00 PM on Saturday, February 16, 2019 at Dorman Funeral Home Chapel with Rev. Dale Lee officiating. Interment will immediately follow at Wilkinson Cemetery. Family and friends will gather for a visitation one hour prior to the service on Saturday. Robert was born in Buna, Texas on December 30, 1945 to Sarah Marks Zavada and Antone Zavada. He worked as a Journeyman Meat Cutter throughout his life and retired from Market Basket. Robert loved the outdoors and was an avid hunter and fisherman. He was the former owner of Bob's Tackle Shop and a long time member of Cowboy Church of Orange County. He was a loving husband, father and Paw that will be missed greatly. He is preceded in death by his parents, Antone Zavada and Sarah Blair, daughter Wendy Dawn Scow and sister Carol Lowe. Those left to cherish his memory are his wife, Darline Zavada, daughter Misty Robin Zavada of Midland, TX, sisters Freida Shaw and her husband Donny of Jasper, TX and Lisa Bohler of Kirbyville, TX, brother-in-law Leon Lowe of Thornton, TX, two grandchildren Jennifer Madison Scow and Jacob David Zavada. He also played a huge role in the upbringing of Martha Martin, Molly Mayfield, Dottie Robinson, Patsy Perry and Johna Trahan and Freida Shaw. Pallbearers will be Jacob Zavada, Terry Van Robinson, Thurman Doyle, Jr., Tony Joe Doyle, David Bussell, Mark Bussell and Tim Lowe. Honorary pallbearers will be Jordan Doyle, Dalton Doyle, Paul Martin, Donny Shaw and Joe Scow. In lieu of flowers memorials may be made to the Alzheimer's Association, (800)272-3900 or alz.org.